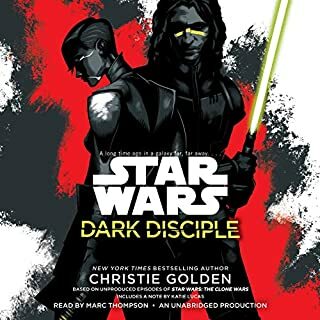 An excellent tale read by Christopher Lee who's voice brings it to life. 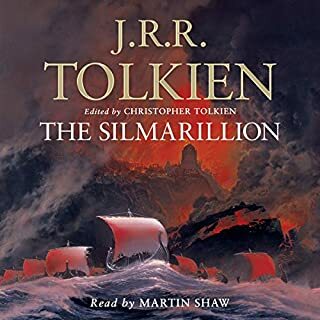 I'd recommend reading/listening The Silmarillion first so that you can truly understand and respect the gravity of the events that happen in this book. Part of this tale is told there but not nearly all of it. Fantastic insight into the past of Middle Earth. The Children of Hurin is, like most of Tolkien's books, set in the same Universe as the Lord of the Rings trilogy. It is however set in much earlier age, long before Wizards and Hobbits appear on the scene. 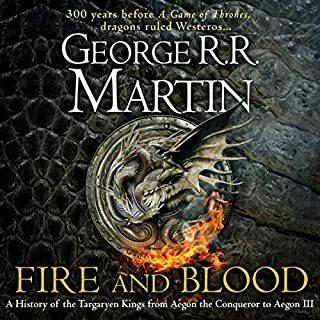 It picks up the story about mid-way through the Samarillion and follows in much greater detail the history of men and elves and follows particularly the family of Hurin, a king of men and their continuous striving against Morgoth. 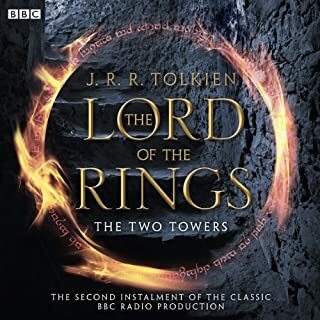 Christopher Lee has a fantastic voice and really brings the characters alive in this gripping epic tale of misfortune and determination to not be beaten by an overwhelming evil. 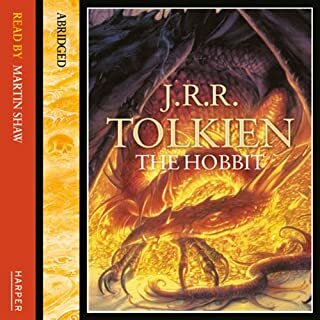 I have just finished listening to the audiobook version of "The Children of Hurin" by J.R.R. 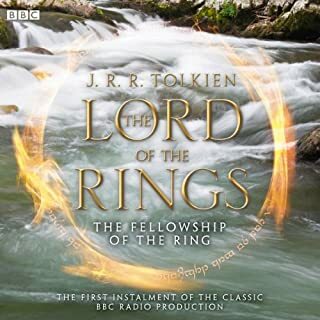 Tolkien- told in elegant and bold prose, at times bordering on poetry akin to the style of Old Norse Sagas. 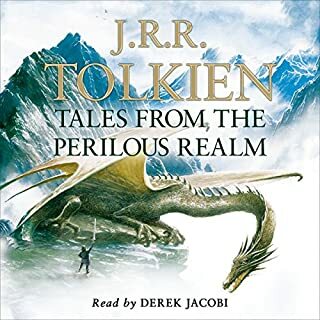 Read by Christopher Lee (who played Saruman the White Wizard in The Lord of the Rings film trilogy)- a powerful voice equal to the telling and with much of the nobility and bearing which flow from Tolkien's words- the story is conjured in to life and absorbs you into the legendarium. His pronounciation is rich, his tones varied and evocative delivering a powerful narrative experience. 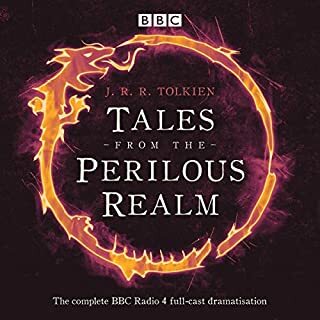 Those with an ear for a good tale, whatever the ending or the style will cherish this story and those whos imaginations have been piqued by Tolkien's writing in the past shall not be disappointed. I was enthralled by this book and I heartily recommend it! 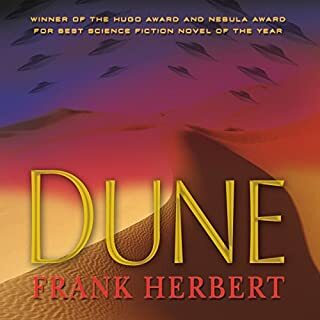 This is a well written tale and the narrator does a very good job. 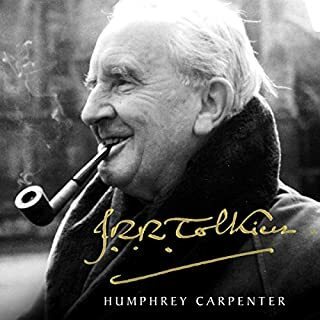 Tolkien fans will find enjoyment in the expansion of the world. But it is just so sad and to be honest somewhat predictably so, that it took away some of the pleasure for me. I guess I like to see the good guys win and live happily ever after. 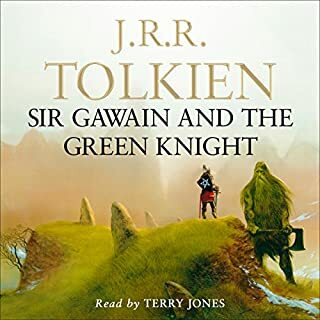 One of Tolkein's finest but a little slow to listen to. 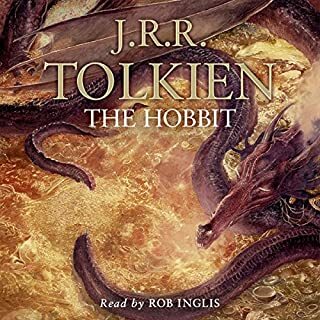 I read this book a couple of years ago and thought it was genuinely one of Tolkein's best so I wanted to 'read' it again via audiobook. However, I felt Christopher Lee's narration was very slow and a bit awkward. 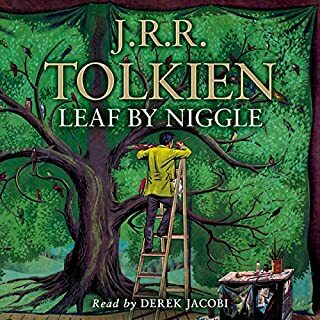 I know how much of a fan Lee was of Tolkein's work but some parts of the book needed more pace and punch than he could offer. 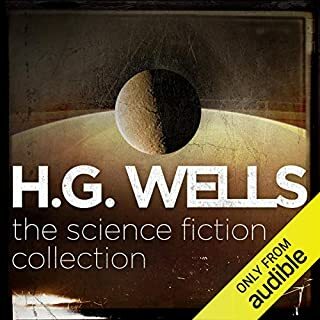 Still worth getting the audio book, but slightly disappointed. 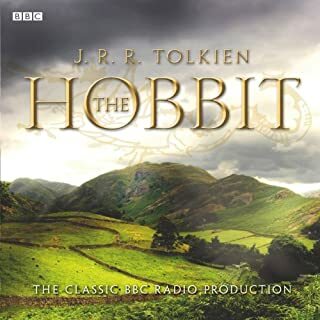 The Children of Hurin - not easy listening. This is not a pick up and leave type of book and I don?t mean it?s a ?can?t put down? type of story; I mean it takes a lot of concentration to get into the story and once you are into it you can lose the thread very easily, there are so many names that it really does become hard to follow. 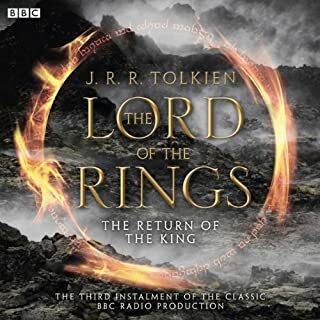 I thought it would be a real treat to listen to Christopher Lee telling a new Tolkien tale, but unfortunately it did not meet with my expectations - Christopher Lee has a unique diction that regrettably seems to get in the way of the story telling. A great deal of effort is given over the pronunciation of the names and places, but he never seems to get comfortable with them. 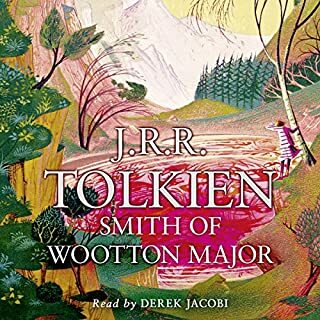 I have been a huge fan of Tolkien for almost as long as I have been able to read, but I would not recommend this to anyone new to Tolkien or to Audible books. If I could have finished the book. 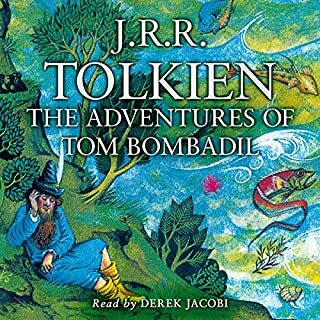 I really wanted to hear this story, I am a Tolkein fan and have never read this one. The narration made the story sound like one, very boring, never ending monotone list. I stuck it out as long as I could but realised I had not taken any of what I had heard in, so I gave up. As an actor, Christopher Lee was great, but he is not a narrator. To be fair, it would be hard to make long lists of names interesting but I don't think he even tried. 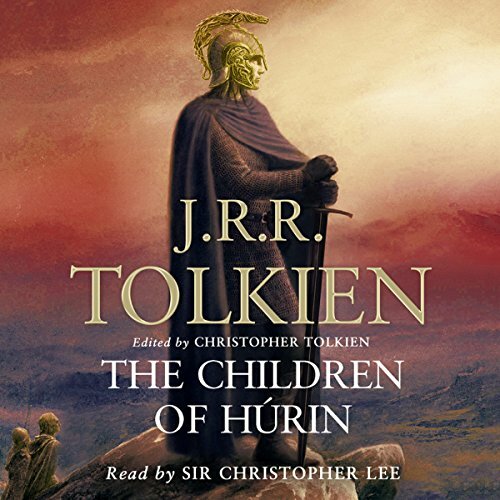 What made the experience of listening to The Children of Hurin the most enjoyable? What was one of the most memorable moments of The Children of Hurin? Have you listened to any of Christopher Lee’s other performances? How does this one compare? No I haven't but he has such and excellent voice it's a shame he can't narrate everything! A very beautiful and sad book excellently told, very much like an old Viking Saga. Epic in scope and language. One of the best books I have ever read and the feeling when it ends stays with you long after.